Doctor Dolittle first saw light in the author’s illustrated letters to children, written from the trenches during World War I when actual news, he later said, was either too horrible or too dull. The stories are set in early Victorian England, where Doctor John Dolittle lives in the fictional English village of Puddleby-on-the-Marsh in the West Country. 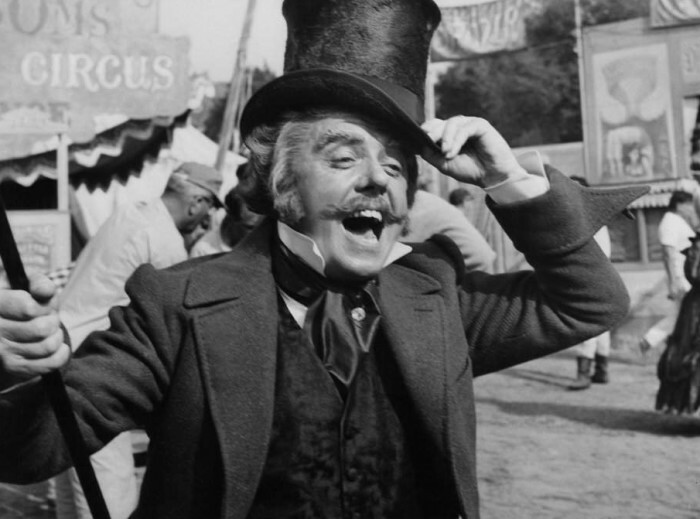 Doctor Dolittle has a few close human friends, including Tommy Stubbins and Matthew Mugg, the Cats’-Meat Man. The animal team includes Polynesia (a parrot), Gub-Gub (a pig), Jip (a dog), Dab-Dab (a duck), Chee-Chee (a monkey), Too-Too (an owl), the Pushmi-pullyu, and a White Mouse later named simply “Whitey”.